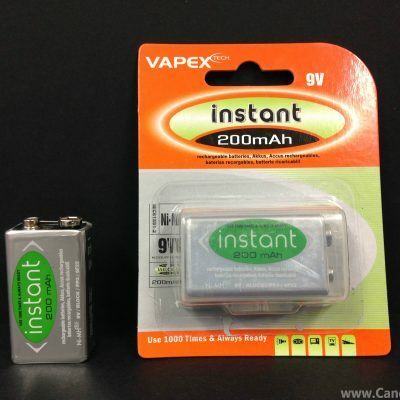 D 8000mah NiMH rechargeable LSD batteries. 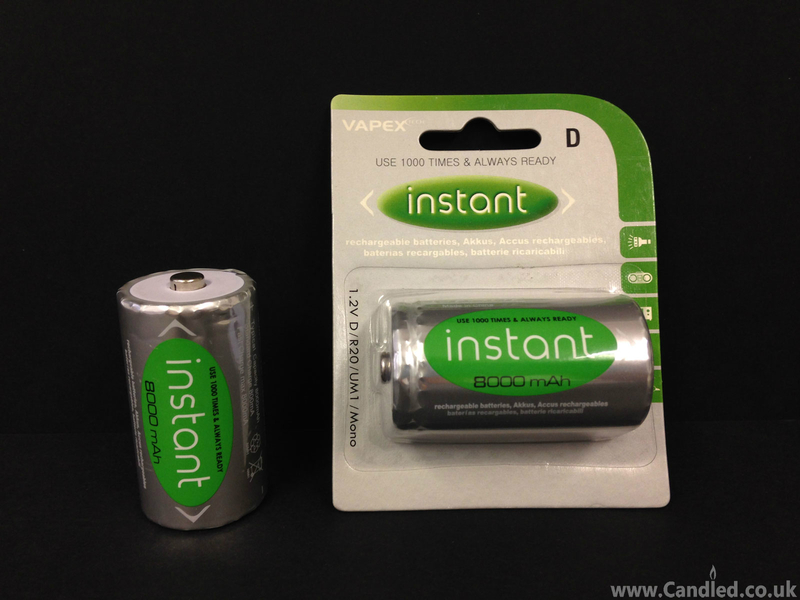 Our NiMH Rechargeable batteries are from the Vapex Instant range. 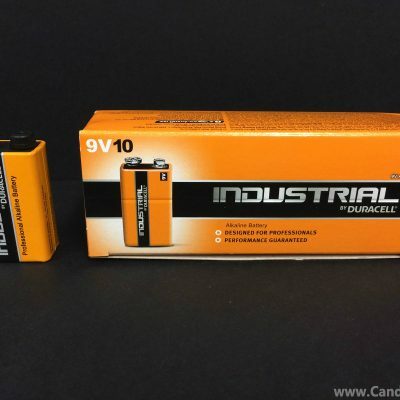 D 8000mah NiMH rechargeable LSD batteries. 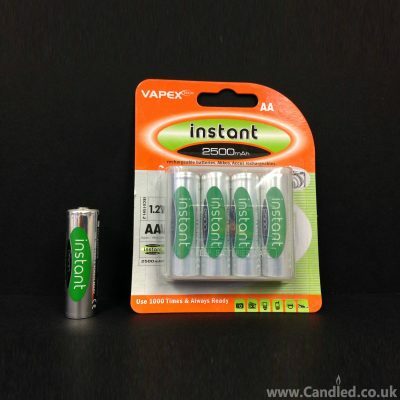 The batteries are supplied charged, so just use them straight after purchase. 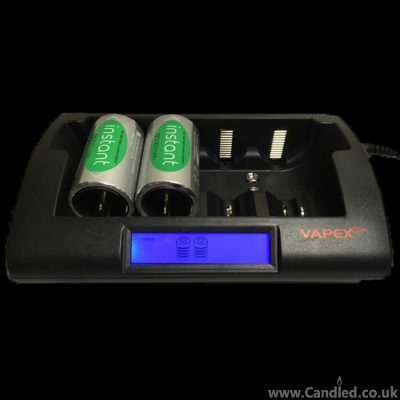 The LSD Vapaextech batteries discharge at a much slower rate than conventional NiMH batteries, so even a year after being charged there is still lots of the initial charge available. You get the benefits of traditional NiMH rechargeable batteries, without the drawbacks , you can still use a standard NiMH charger to charge them up again. 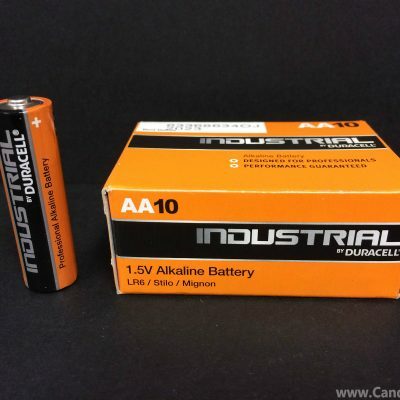 So its like having a Alkaline battery that you can charge!